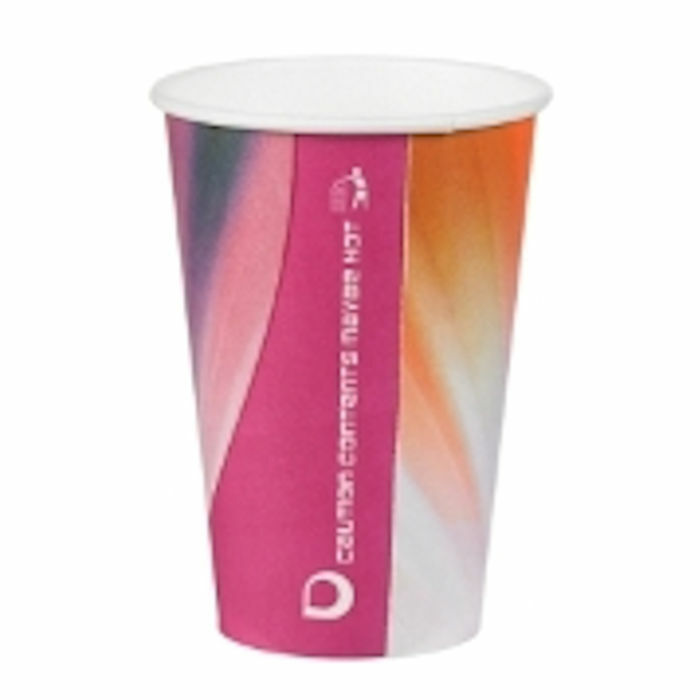 This modern and stylish paper vending cup is suitable for Tea, Hot Chocolate and Cold Drinks. 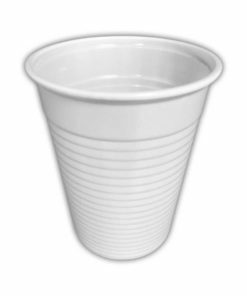 The manufacturer classes this cup as a 9oz capacity, when we tested this cup with a measuring jug I would say that 8oz of liquid filled the cup to the brim and a comfortable amount of liquid in the cup was nearer to 7 fluid ounces. 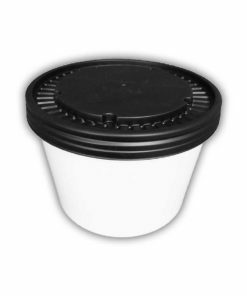 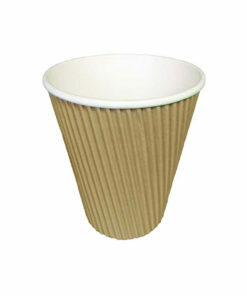 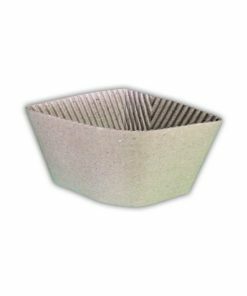 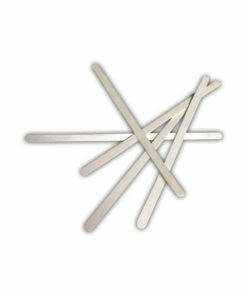 Please don’t hestate to contact us and ask for samples to check the suitability of this cup for your particular use. When we tested this cup for hot liquids we found that boiling water could safely be poured into the cup and was left for at least 10 minutes and the cup did not mishape in any way. 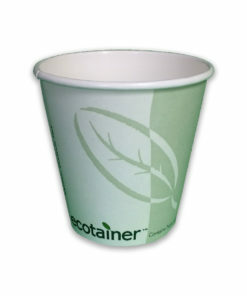 When testing this papercup with boiling water we found that it could safely be held in the hand. 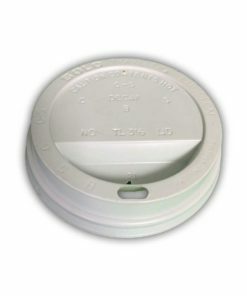 Sip Lids are available for this cup (but are nott currently a stock item. 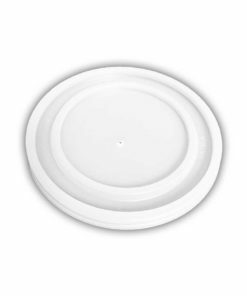 PLEASE NOTE: Lids are currently unavailble for this product.